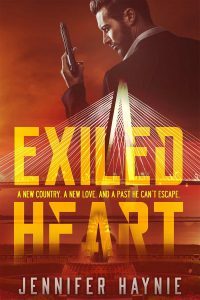 Posted in Exiled Heart, On-the-Edge-Suspense, The South, Writing. 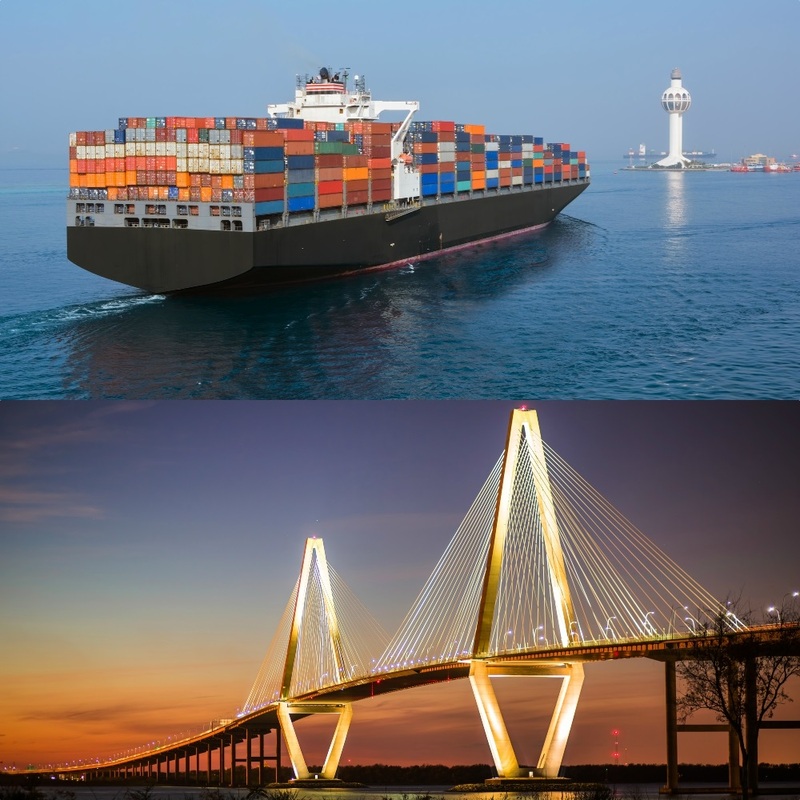 Tags: Charleston, Culture Clashes and Exiled Heart, Jeddah, Jennifer Haynie, Saudi Arabia, South Carolina, The South on March 24, 2019 by Jennifer Haynie. A new country. A new love. And a past he can’t escape. Drugs have infiltrated the Kingdom. It is my job to eradicate them, no matter what the cost. I hope the best man and I won’t wind up with black eyes at Ben and Emma’s wedding because we fought so much. I know Ziad struggles with anger at times. I hope it won’t be his undoing. My four sons are my hope for the rebirth of the al-Kazim clan. I do not know what I would do if I lost them. Were it not for the differences in our faiths, I would call Ziad my brother. We all have parts of us we don’t want to face. I’ll keep mine under wraps as long as possible.